Wellintra is India’s no. 1 home-based and corporate – wellness and yoga service. Within a short span of time, we have established our reputation in the online as well as offline space and are expanding rapidly. 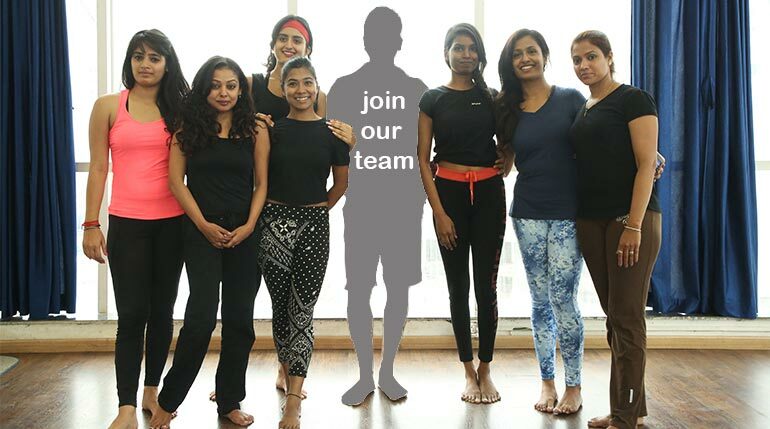 We have a select talented team of private yoga instructors, personal fitness trainers and wellness coaches in Mumbai and we are interested in working with you if you would like to join our growing team. You must be based in Goa or planning to settle in Goa and not just traveling through Goa! You must have at least 1 year of teaching experience. You must be certified in teaching yoga either through the Yoga Alliance or through a reputed YTT (Yoga Teacher Training) Program from a reputed Indian or International Yoga Institute. You must be well groomed and highly fit yourself. You must have excellent English Speaking Skills.